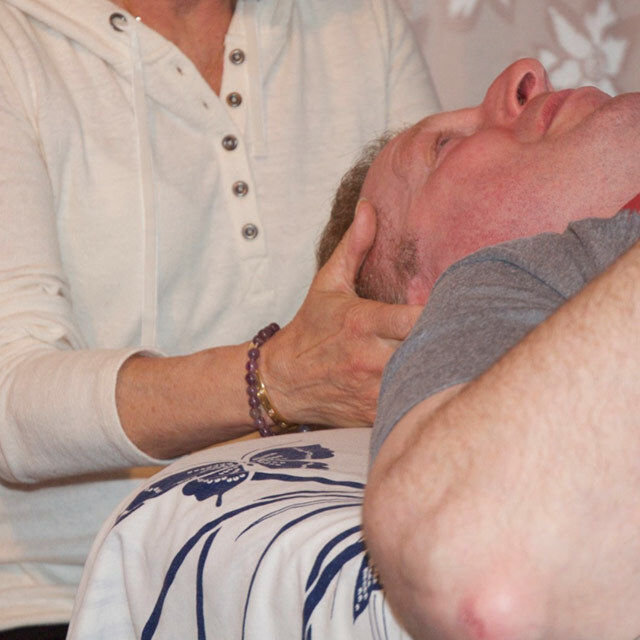 CranioSacral Therapy is a powerful, non-invasive technique to enhance the body’s natural healing capabilities and to facilitate healing on a physical, emotional, and spiritual level. An imbalance or dysfunction in the CranioSacral system can cause sensory, motor and/or neurological dysfunction. Gentle touch techniques to release such restrictions enhance the body’s ability to heal itself, and to attain its optimal balance at any given time. This gentle, drug-free, and natural alternative to pain relief, improved immune system and functioning of the entire body is ideal for everyone. As new parents we all want to do our best. When I became a parent I read everything I could find on parenting – I learned to take what felt right and leave the rest behind. This is the philosophy I bring with me when working with families. I want to share options and resources so that you can find the answers that will be right for you. I combine this with my training as a board certified lactation consultant to help families overcome their breastfeeding challenges so that they can focus on becoming a family. I look forward to helping you with your breastfeeding concerns. Contact me at 1 847-512-7187 or at 800-LACTATE or e-mail me at patricia@800lactate.com. Of a combined cranial/visceral session- hasn't had any headaches!! Thank you so much for your caring calls and kind supportive information. It really means a lot (as you already know) when you are at your “wits end.” Johnny is thriving, sucking & doing exceptionally well. Thanks again. Thanks so much for all your support throughout my pregnancy and especially for going above and beyond during our hospitalization! K, D, and I appreciate all your hard work in helping us breastfeed. You are wonderful! Just wanted to say thanks for your help and encouragement. Everything’s going great! I had no idea what CranioSacral Therapy entailed. I was pleasantly surprised. Patricia was so calm and welcoming, and, she cured my lock jaw! The treatment is very gentle and relaxing. Everyone should try it! I have been wanting to talk to you about him, but I didn’t want to jinx anything~ He is doing REALLY well. He had been so angry all the time, and has been quite peaceful the past couple of days. I feel like I have my son back J I can’t thank you enough. Of a combined cranial/visceral session- thanks again. Blown away right now. Feel like all my systems have been reset. Of a combined cranial/visceral session- feeling awesome! Osteopathy teaches us that when structure is off so too will be function. There are many ways that the structure of an infant can become strained… in utero, during the delivery process… Craniosacral Therapy with it very light touch can help support the body’s realignment and adjustment to life outside the womb. Our beginnings set the stage for how we will move forward in life. Along the way, we all encounter speed bumps, some of us navigate them easily, some not so much.. regular craniosacral therapy sessions – quarterly, seasonally, maybe just once a year can help the system function optimally. I look forward to helping your infant with colic, generally fussiness or being unsettled, not sleeping well, pre and post lip tie revision, torticollis, or plagiocephaly. Contact me at 1 847-512-7187 or at 800-LACTATE or e-mail me at patricia@800lactate.com. 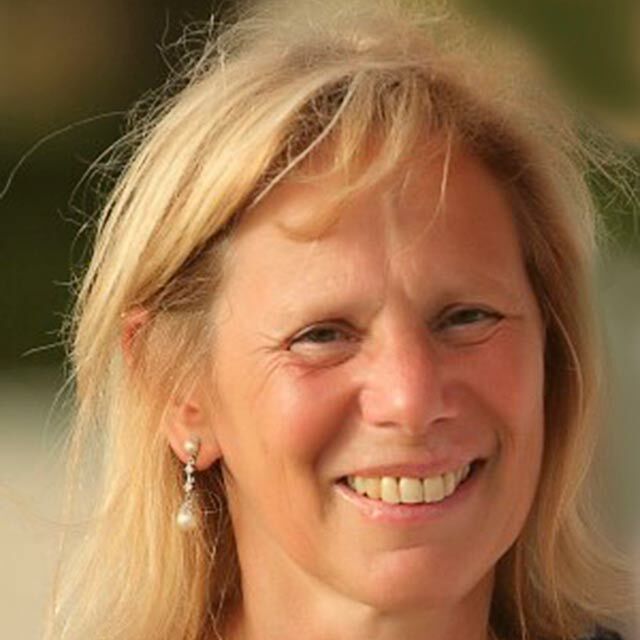 IBCLCs and Craniosacral Therapists: Strange Bedfellows or a Perfect Match? Just not feeling your best?